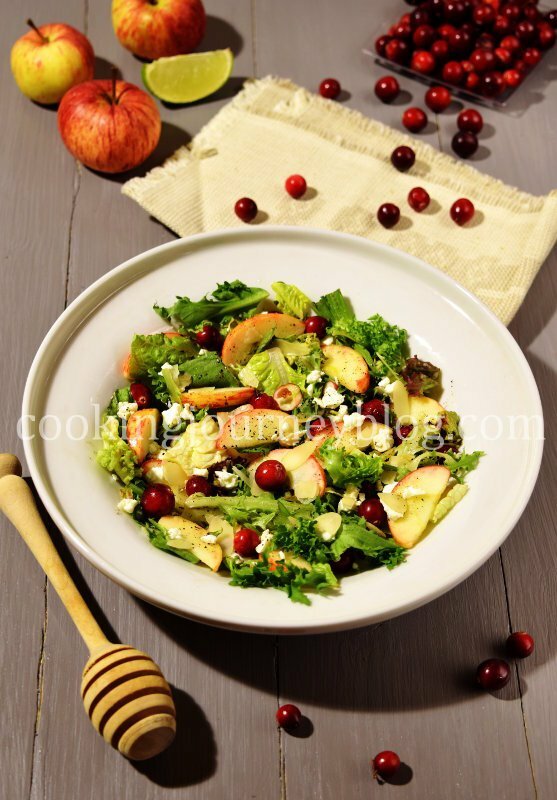 Healthy cranberry salad is a total vitaminizer that you need this autumn or winter! It is quick and easy recipe, colorful and fresh dish. Do you want a healthy snack? This cranberry salad will be perfect! Here it is, just cut the apples, mix all ingredients and there you have it! 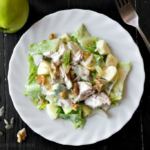 It has sweet and sour taste, which make this salad great to serve as a side dish too. You can make the dressing ahead of time and store in the fridge for a week. But make sure to mix it again with a spoon before dressing the salad. I love this citrus acidic flavor combined with the salad. To my mind, it makes the taste more clean and fresh. By the way, you can definitely use dried cranberries instead of fresh ones, and the salad will be sweeter too. 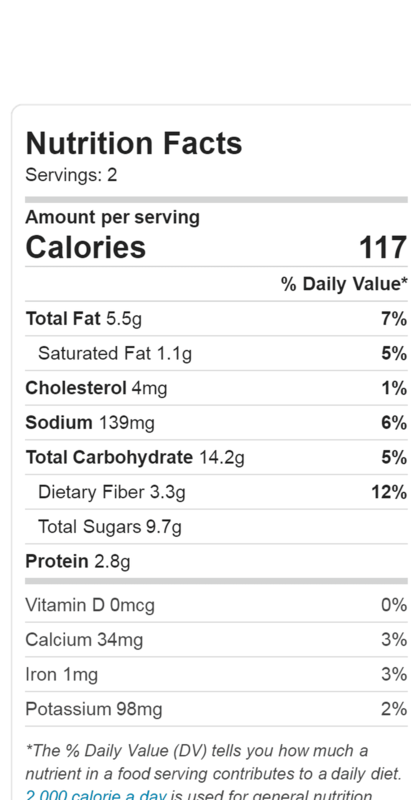 However dried cranberries have less health benefits than the fresh ones. I marinated apples with lime juice to prevent them from browning, as it is more acidic. But you can use lemon too, it works well. I personally love bitterly sweet lime flavored apples. I used almond slices to sprinkle on salad. 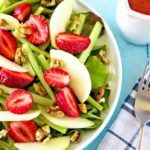 But whole nuts such as walnuts or pecans will be great with this cranberry salad too. Cranberries are best known for their vitamin C. But also these beautiful red berries have manganese, copper and other vitamins such as E and K1. Of course you get more antioxidants! Cranberries are used for preventing and treatment of kidney and bladder diseases. 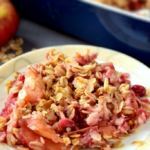 So I highly recommend eating fresh cranberries, especially when paired with some greens and nuts like in this apple cranberry salad. This cranberry salad will look beautiful on your Thanksgiving table or for any other day when you decide to serve something healthy. If you love salads with feta, check also our Fig salad and Greek salad. 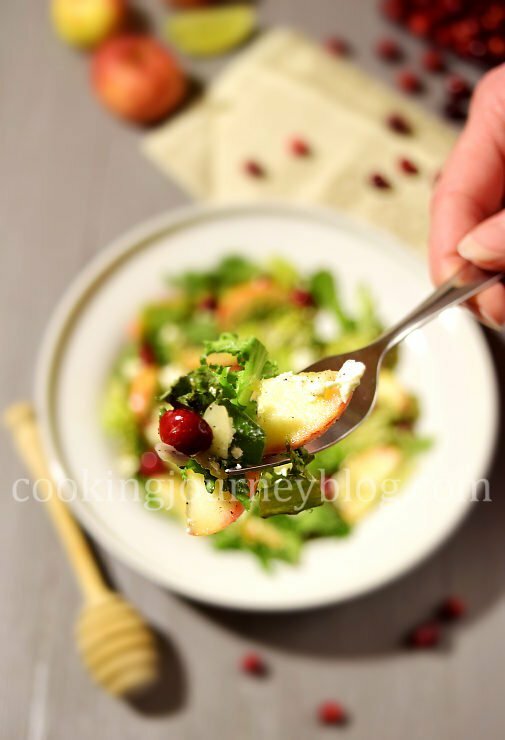 Healthy cranberry salad is a total vitaminizer that you need this autumn or winter! It is quick and easy recipe, colorful and fresh dish. 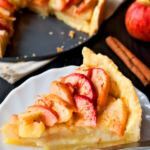 Slice apples and coat the slices in the lime juice. Place salad mix on the plate. Add apples without lime juice and cranberries. 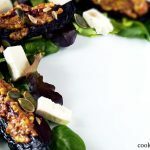 Sprinkle the salad with crumbled feta cheese and almond slices. Add the dressing on top. No mixing needed. Serve.